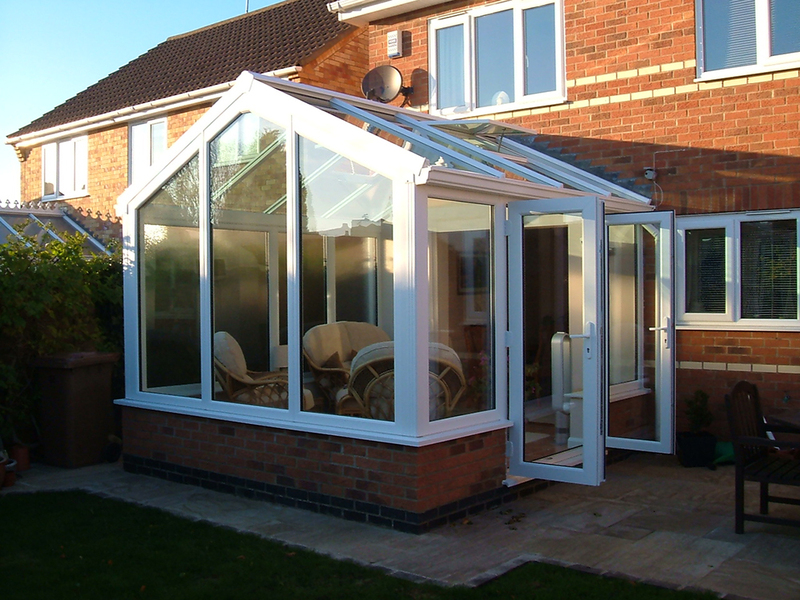 The addition of a conservatory or sunroom to your home is a wonderful thing – it adds more space, gives you a lovely location in which to relax (especially in summer) and offers you the opportunity to be creative in terms of décor. But what makes a well-decorated conservatory? Here are a few ideas. You obviously don’t want to obstruct the view from your conservatory of your garden or block out the sunlight, but there will be occasions you want privacy during the day and to make it feel ‘homelier’ at night. Curtains are an impractical solution to this – you just can’t hang a curtain on a glass ceiling! However, conservatory blinds will suit the job perfectly. The most popular type of blind for a conservatory is the pleated blind, which softly diffuses the light without taking too much away. They will also provide a way to keep out too much heat in the summer and offer insulation in the winter. They come in ‘honeycomb’ or ‘zigzag’ styles and come in a range of fabrics. Vertical blinds offer a similar level of versatility when it comes to design options with many colours and fabrics available. The ability to adjust the angle of the louvres also allows you to control the amount of light let into your conservatory. Finally, Venetian conservatory blinds can be specified in aluminium – for which there is an almost inexhaustible number of colours available – and wood, for a more traditional style of décor. Again, these can be adjusted to suit the level of light you want to let in. In terms of floor coverings, you are likely to want to go for either laminate wood flooring, tiles or, if your budget allows, real wood. These will help keep your conservatory cool in the summer and the addition of a large thick rug will give a sense of warmth and comfort at night and during the winter months. Furniture is a matter of taste but considering the fact that your conservatory is essentially an outdoor experience indoors you should choose your furniture with that in mind. Personally, I’d go for a very light theme or a very dark theme. Wicker and light woods are perfect for chairs and sofas, with large comfortable cushions and a throw rug or two. Depending on the size of your conservatory, a large light wood dining table and chair set or a couple of low coffee tables and side tables in the same style would be ideal. Consider smoked glass tops too. If you’re going for a darker theme, then you can have a lot of fun choosing oversized, dark leather sofas and chairs, stained wooden tables with dark glass or marble tops or, as with the light theme, a dark wood dining table, and chair set. Match lamps and ornaments to the theme you go with and, on the wall, you have had your conservatory built against, put up a widescreen TV and small stereo system for entertaining guests when you have a dinner party – or any party! 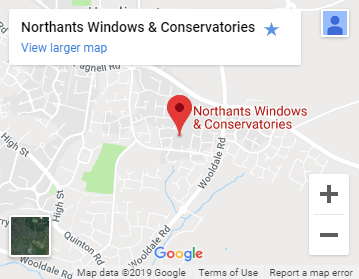 This is your conservatory, and your style and personality should shine through in its décor, from the conservatory blinds through the furniture to the lighting, ornaments and entertainment. Enjoy! We hope these ideas give you some inspiration for your next home transformation, if you have any further questions please do feel free to give us a call on 01604 945540.